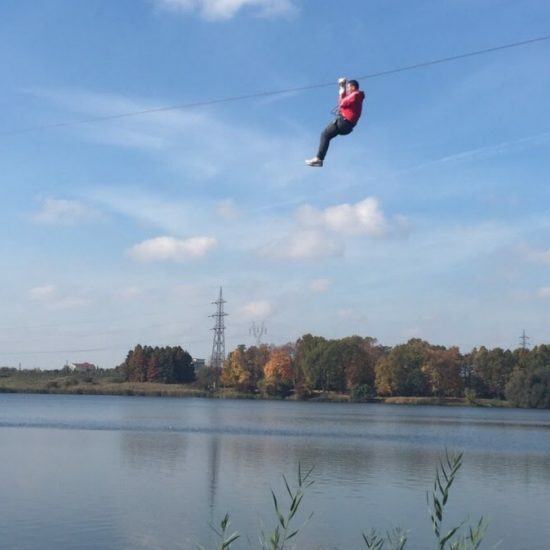 This day is a day of adventure. 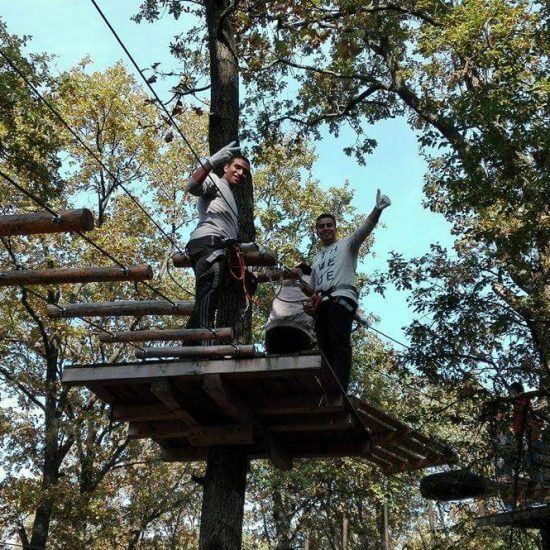 You have the chance of one day of adrenaline in the beautiful wilderness of Phoenix Park. 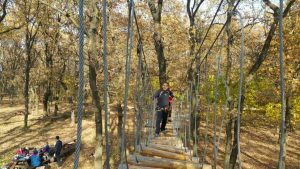 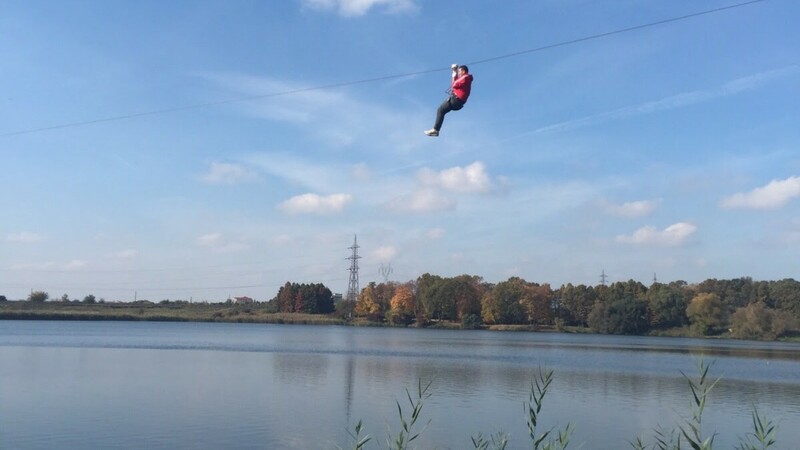 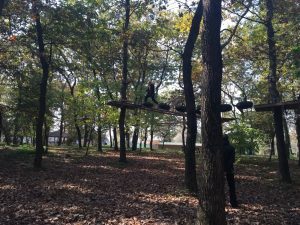 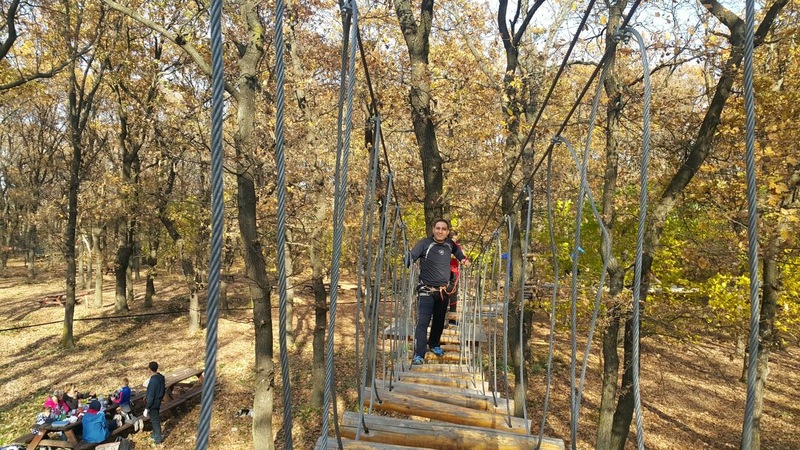 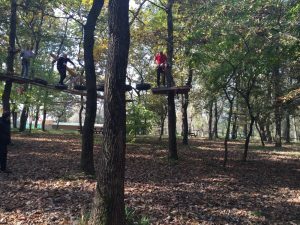 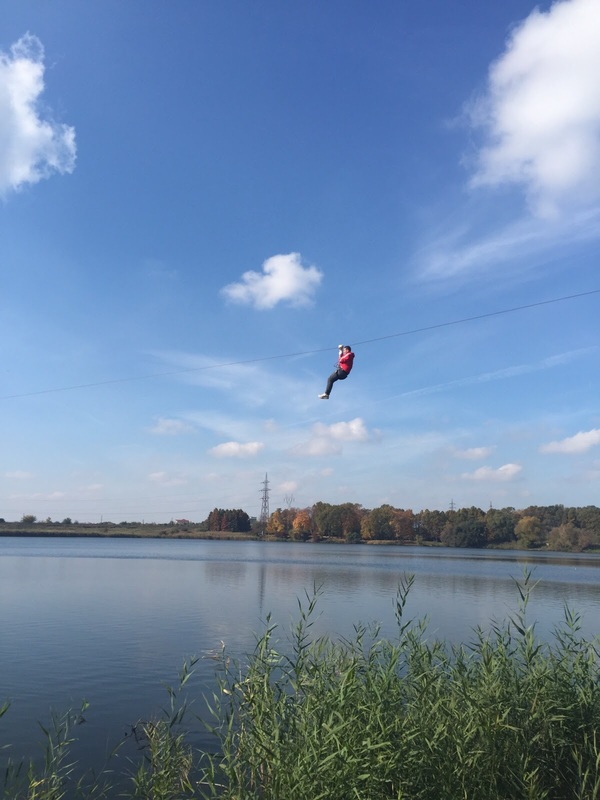 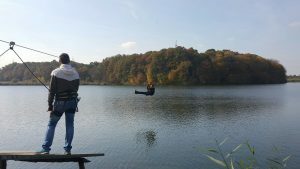 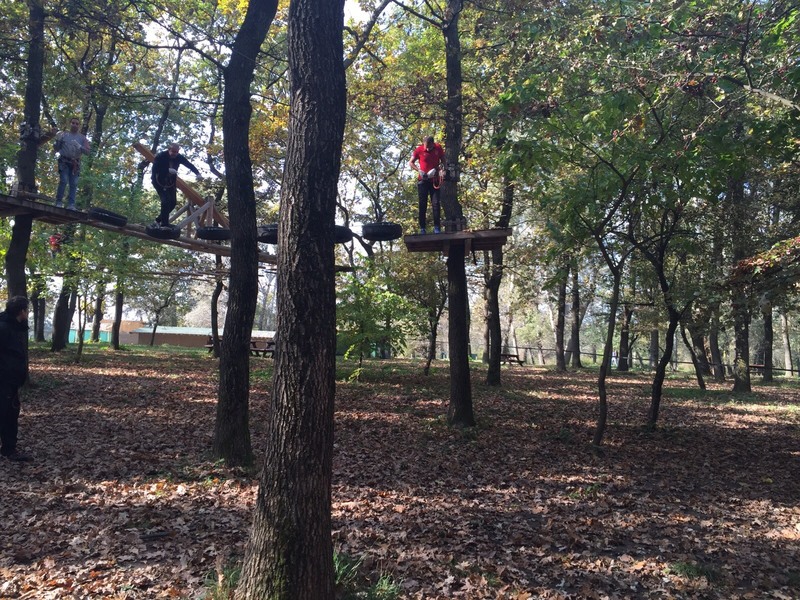 The park is very close to Bucharest and offers the opportunity for a very nice teambuilding in maximum security conditions. 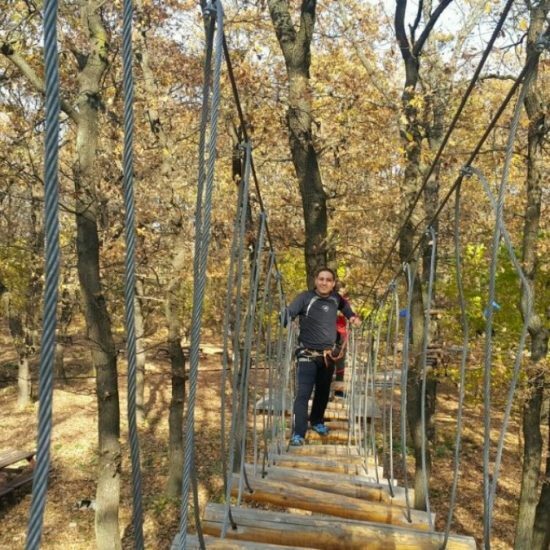 This day is a day of adventure. 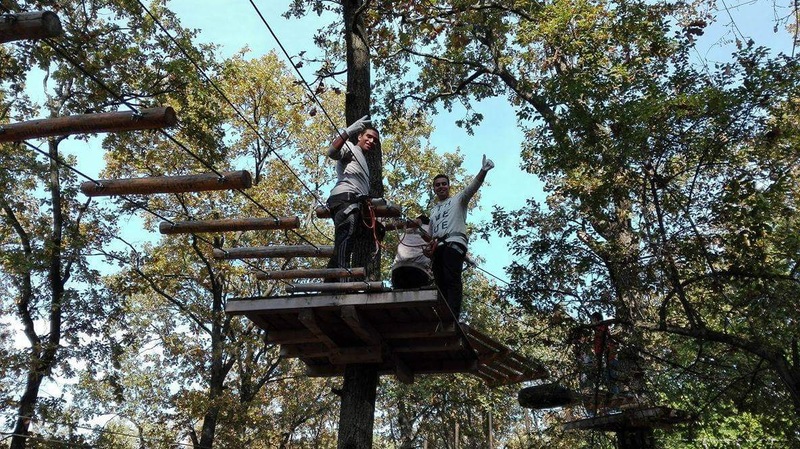 You have the chance of one day of adrenaline in the beautiful wilderness of Phoenix Park. 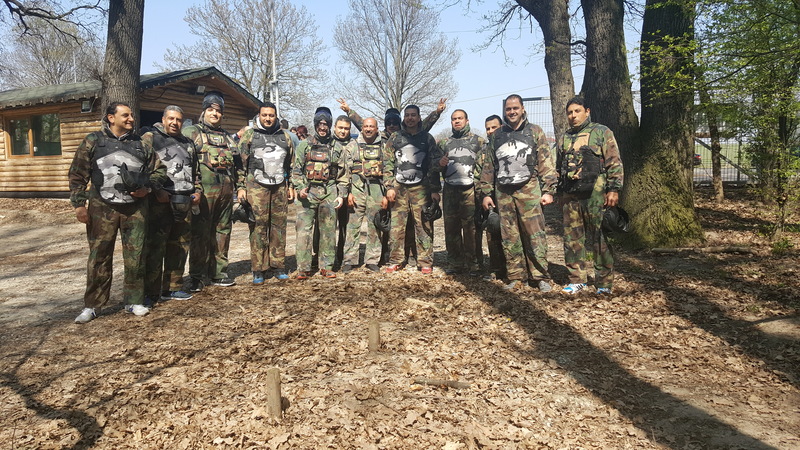 The park is very close to Bucharest and offers the opportunity for a very nice teambuilding in maximum security conditions. 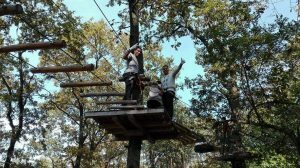 You will be equipped accordingly, with climbing harnesses, carabiners, ropes and security helmets, all fit for you stature.